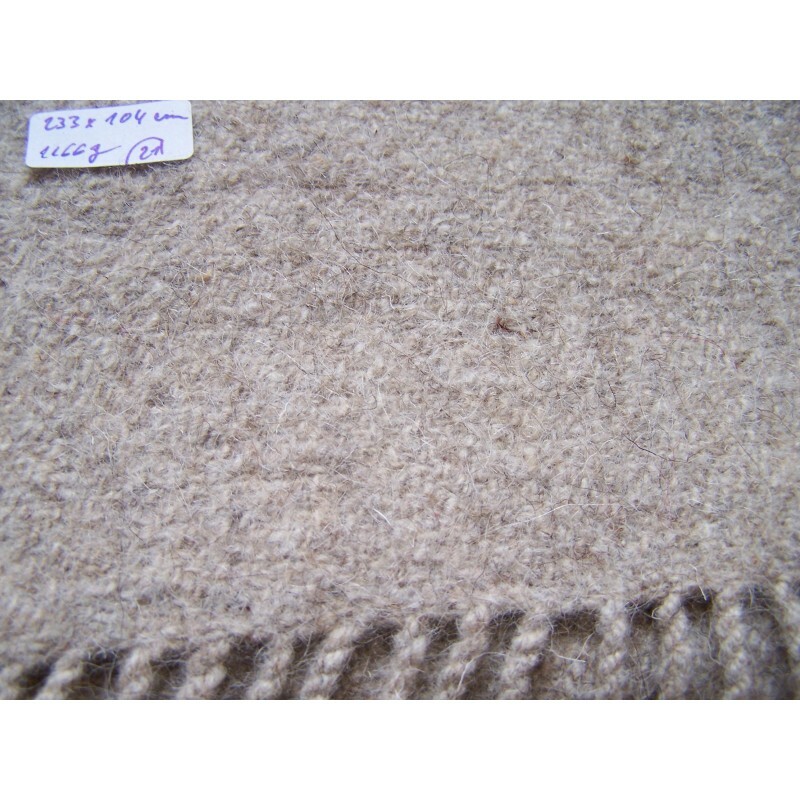 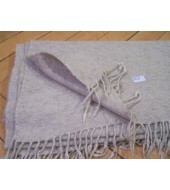 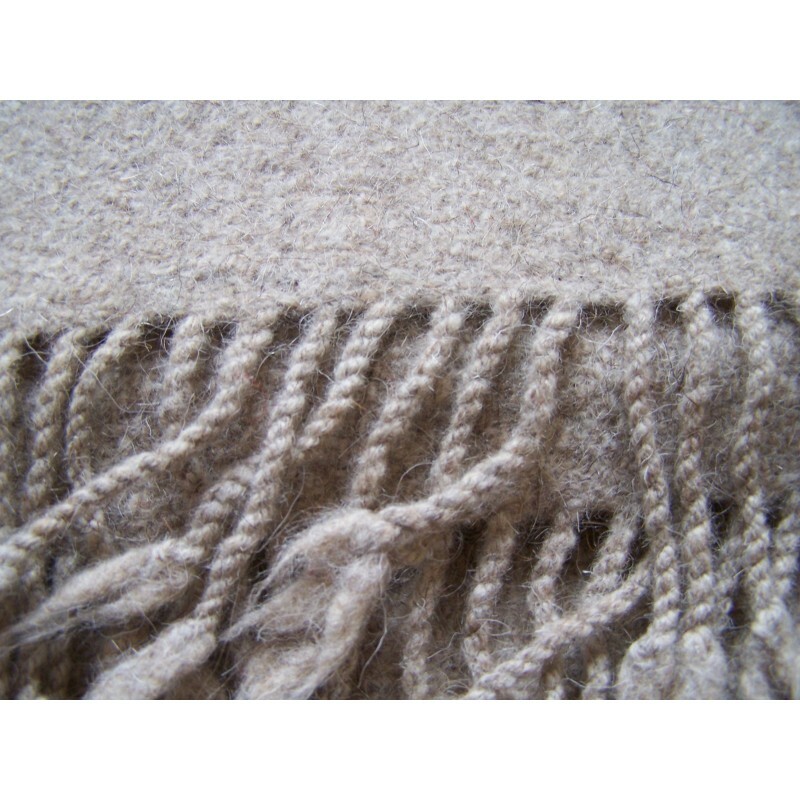 Perfect quality of undyed blanket! 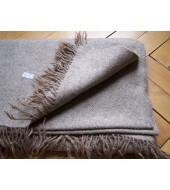 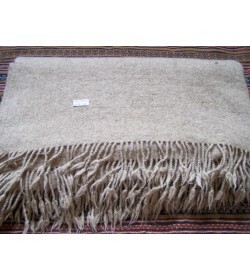 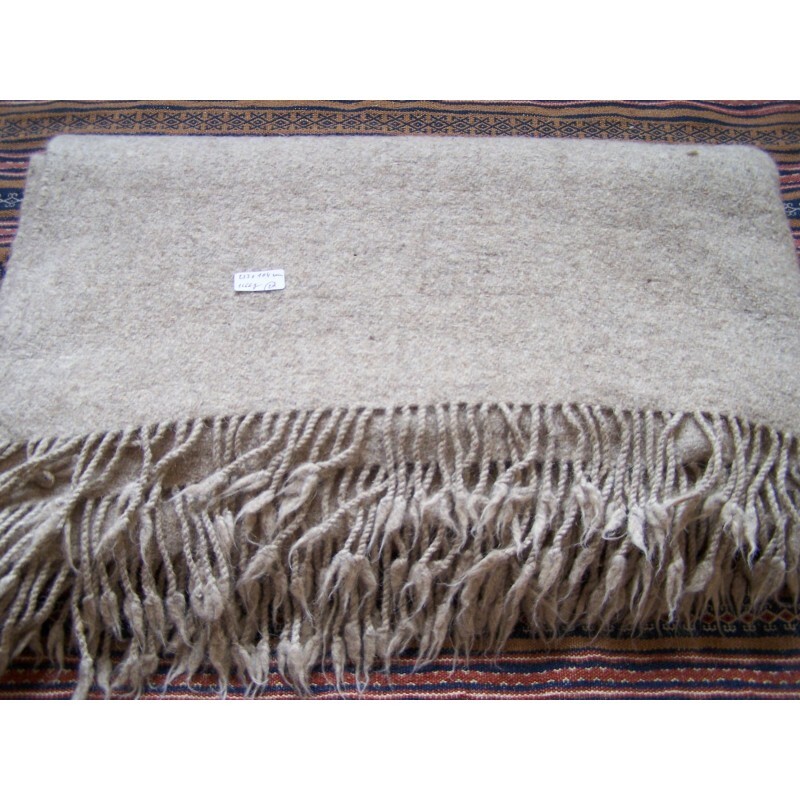 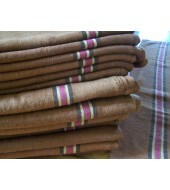 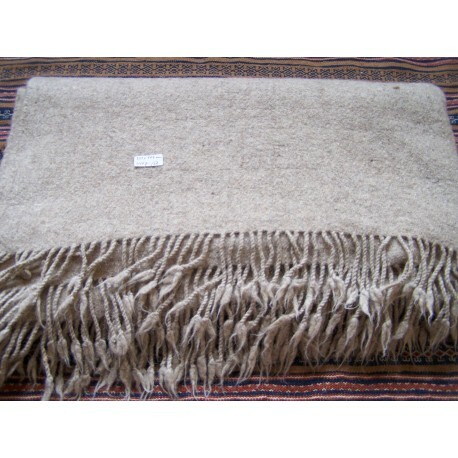 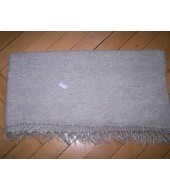 100% hand spun and hand woven - Width 102 cm, 237 cm long, hardly visible diamond weave, weight about 1150 grams. 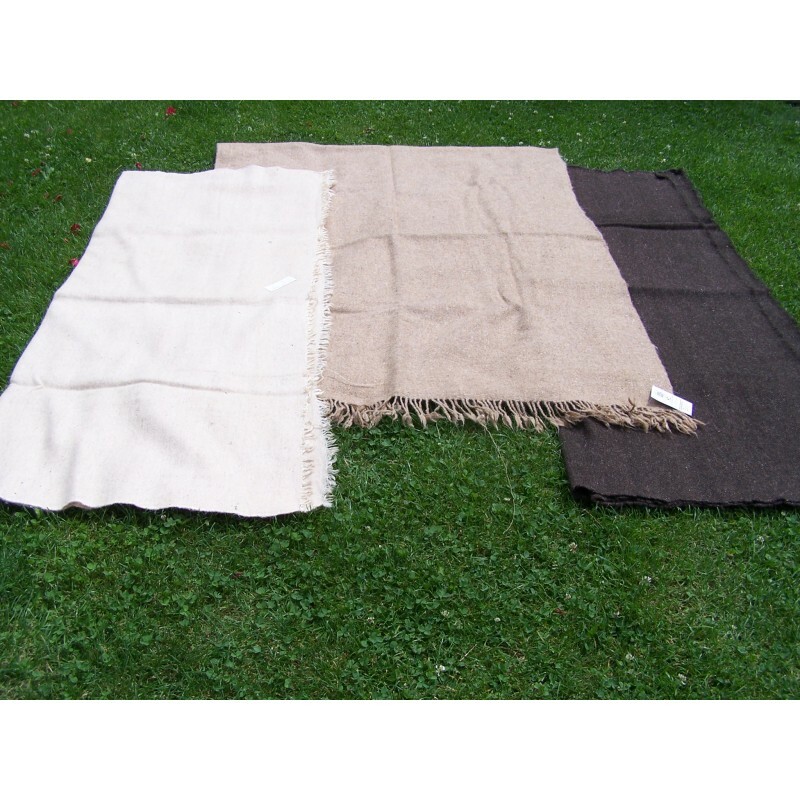 It's that one in the middle of picture, just to see difference between white-off white -dark brown.